Classic rock in all its finery - long hair, tattoos, intricate guitar solos, epic sing-alongs and headbanging riffs. With their debut album released only in 2013, The Winery Dogs are a pretty new band and still at that initial stage in their career when you can enjoy their awesome music at gigs in smaller venues. 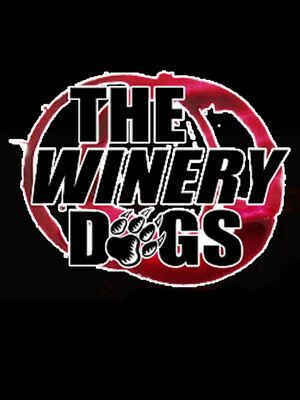 The band's four members aren't new to rock 'n roll by any means though, each accomplished musicians who've joined forces to become The Winery Dogs. If you came of age in the early 2000s, there's a good chance that Sum 41's Does This Look Infected? formed part of the soundtrack to your teen angst and rebellion. Don't miss the chance to hear the songs of your formative years during the Canadian rockers' 2019 Up Close and Personal tour, with original members Deryck Whibley, Dave Baksh, Cone McCaslin, alongside Frank Zummo and Tom Thacker in the line up. 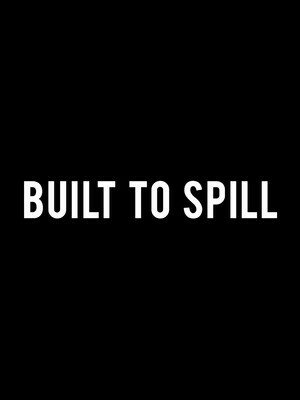 If you haven't heard of Set It Off yet, you're about to see them everywhere! 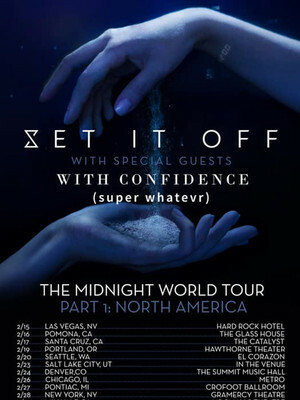 As one of America's fastest growing rock groups, Set It Off can boast of some of the most dedicated fans in the world with their latest album Midnight hitting 1,000,000 streams in just 48 hours! Now the four-piece are heading out on their Midnight World Tour in celebration of their fourth album. 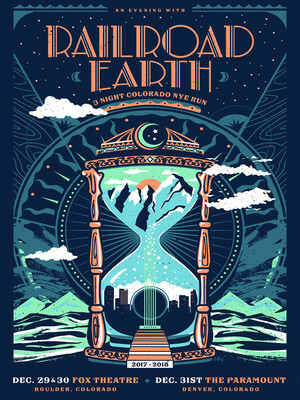 Please note: The term The Basement East as well as all associated graphics, logos, and/or other trademarks, tradenames or copyrights are the property of the The Basement East and are used herein for factual descriptive purposes only. 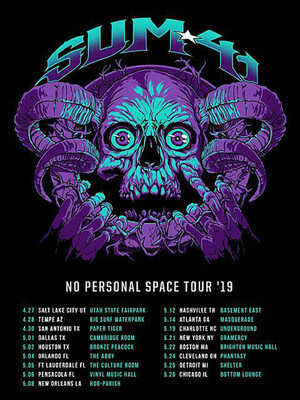 We are in no way associated with or authorized by the The Basement East and neither that entity nor any of its affiliates have licensed or endorsed us to sell tickets, goods and or services in conjunction with their events.